Are you a youtuber ? Facing low income with YouTube channel? Getting low CPC rates with your YouTube ads? Get your all solutions here in easiest manner. at first we will get know about the reason behind low CPC with your YouTube ads. 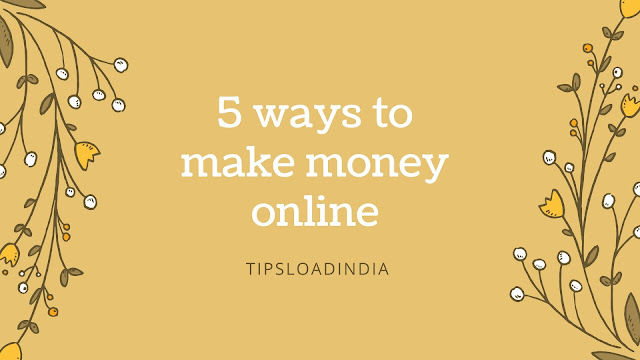 there was a lot of factors that affect your YouTube earning if you take care all of them then you can get sufficient earning from YouTube with less count of view. • first biggest reason of your low CPC rates is your quality of your videos if you upload low quality 3gp videos on YouTube then your video could not be back by YouTube and you will have to face low views count this is a major reason behind learning because every advertiser on YouTube need high quality and effective videos to show their advertisements. • length of your YouTube videos is also affect your YouTube earning because as observation large and lengthy videos get ranked higher than small videos for all new youtubers if you are a new youtuber then you can try long videos on YouTube to get more attractions. 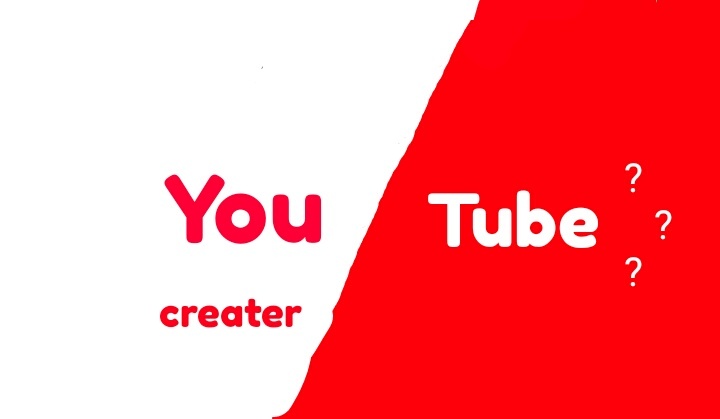 • type of your videos is also a big reason on which your earnings depend, think that you are making food related videos and you tube has a lot of ads regarding foods than your income will increased and if you upload several type of video on a single channel that YouTube will show only low quality ads and your income will be decreased. • your income is directly depends on views count so make only quality videos to attract more visitors to spend more time on your videos, it is noticed that if a video get views for long duration than income will go very higher for those channels. • your video description can engage more PC visitors to your channel because a computer user clearly see your vide description so write a informative description to get a click by PC user. • sharing your videos are best way to get boost visiters on your video, share your newly uploaded video on various social media platforms to get more shares and hits on video. • get communication with your visitors try to answer all the comments and gave a thanks to all your viewer, add a website in description to get more visitors also on your site. • your YouTube channel name must be easy and unique for get more repeated visits from a single person, decide a small name related to your video content that will help visitors to find your channel on YouTube search. As we can see that lots of channel use links in description related to video and some of them also use affiliate Links, they use them because this is very good way to engage new visitors on you channel for long duration, add links related to video content, you can also add your own website link for double profit. Your video thumbnail is most important thing to get views on your YouTube channel, every visitor on YouTube don't find your channel by name but if your thumbnail is effective then they will must gave priority to your video.